When is IPL 2019 match between Mumbai Indians and Royal Challengers Bangalore? The IPL 2019 match between Mumbai Indians and Royal Challengers Bangalore will be played on April 15 (Monday). Where will the IPL 2019 match between Mumbai Indians and Royal Challengers Bangalore be played? The IPL 2019 match between Mumbai Indians and Royal Challengers Bangalore will be played at the Wankhede Stadium, Mumbai. What time does the live coverage of the IPL 2019 match between Mumbai Indians and Royal Challengers Bangalore start? The IPL 2019 match between Mumbai Indians and Royal Challengers Bangalore will start at 8:00 PM IST. Where can I watch the IPL 2019 match between Mumbai Indians and Royal Challengers Bangalore live? The IPL 2019 match between Mumbai Indians and Royal Challengers Bangalore will broadcast live on Star Sports 1, Star Sports Select HD. Hindi commentary will be available on Star Sports 1 Hindi. 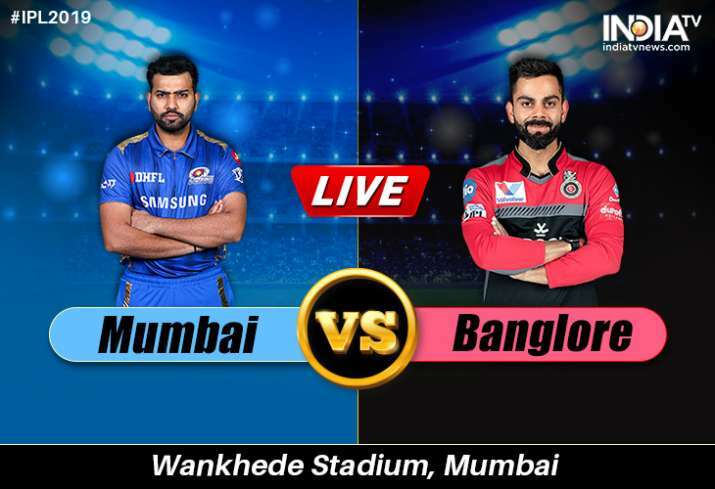 Where to watch online live streaming IPL 2019 match between Mumbai Indians and Royal Challengers Bangalore? You can watch the live streaming of the IPL 2019 match between Mumbai Indians and Royal Challengers Bangalore on Hostar from 8 PM onwards. 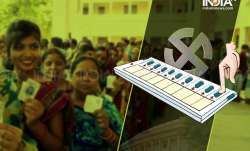 Where can I check the online live updates of the IPL 2019 match between Mumbai Indians and Royal Challengers Bangalore? What are the team squads for the IPL 2019 match between Mumbai Indians and Royal Challengers Bangalore?